New Home to be built in desirable Inverness. 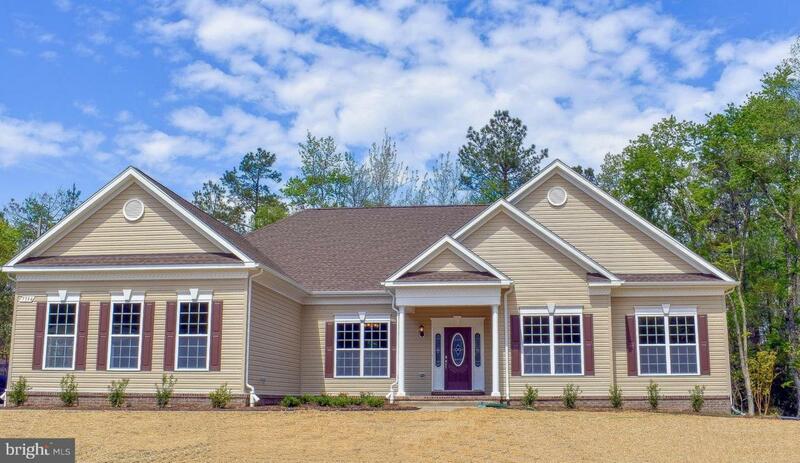 10K in Closing help when using our Preferred lender & Title Co. Home features 3 Beds, 2 full Baths,Great Rm, Kitchen, Large Owners Suite W/ Private bath and walk in Closet, and Separate Dining Room. Stop by our decorated Model in Ridge Grove Estates to see what your home can look like!